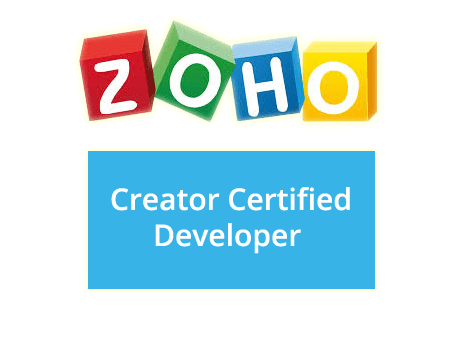 Web/Mobile friendly Custom Business Application development in low code App building platform. 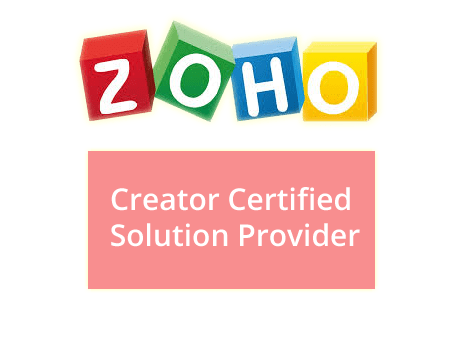 Zoho Creator based SAAS applications to replace traditional excel based reporting. Mobile friendly products like School ERP, Warehouse Management Systems, Time sheet Tracker and Health Care Solutions ready for the relevant set of target customers. Centre of Excellence or a Practice for Intelligent Automation (RPA) consulting, solutions development in the pipeline.